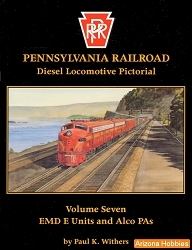 Enjoy heavy duty motive power at Conemaugh in 1958 and 59. 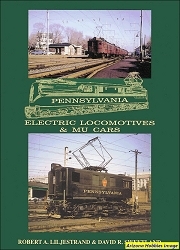 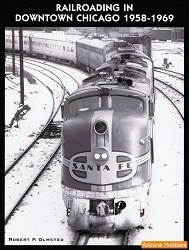 Join Bill on second trick at Enola as Assistant Foreman; then as Motive Power Foreman at Northumberland where the Pennsylvania Railroad's historic steam collection was found in need of a great deal of TLC. 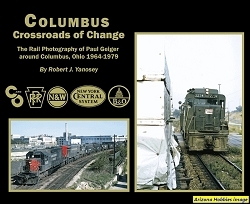 Morning Sun Books, soft cover, 96 pages, 11 x 8.5 x .25 in., all Color photography.